Speech Prosody 2018 will be held at Adam Mickiewicz University in Poznań whose tradition reaches back to the 17th century. It is now the third largest university in Poland. With a population of over 600,000 inhabitants Poznań is one of the largest cities in Poland. There are more than 20 universities, higher schools & academies. the founder of Polish Phonetic Association and our chairman of many years. 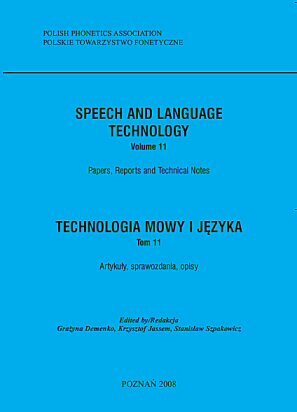 Information on other workshops, conferences and events in the field of speech and language technology, linguistics and phonetics in general can be found at the ISCA (International Speech Communication Association) and Elsnet (European Network of Excellence in Human Language Technologies) websites. If you are searching for information on academic and professional positions for linguists visit http://linguistlist.org/.